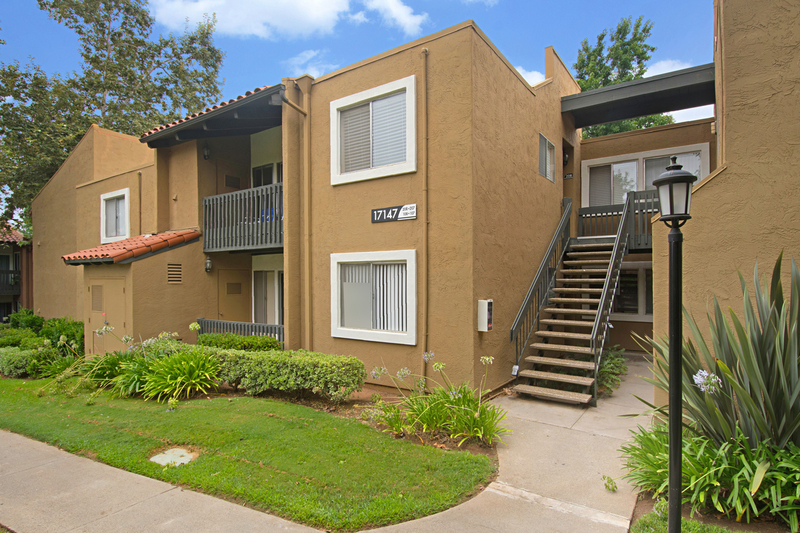 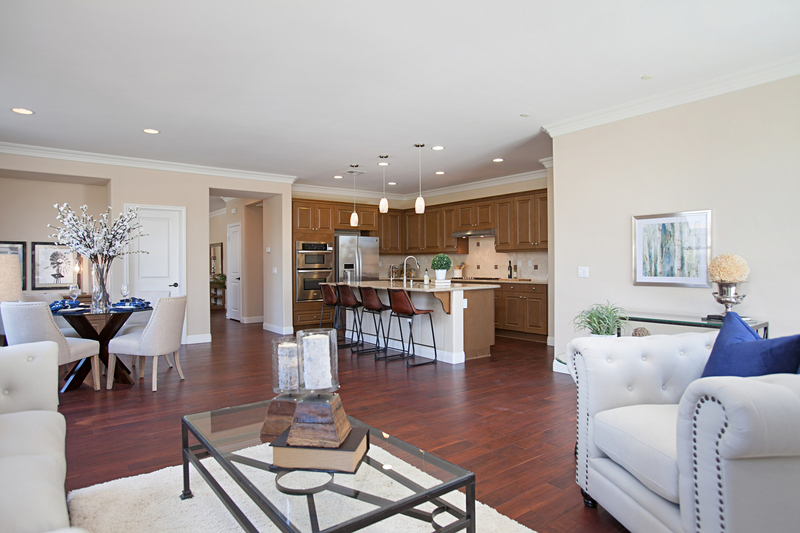 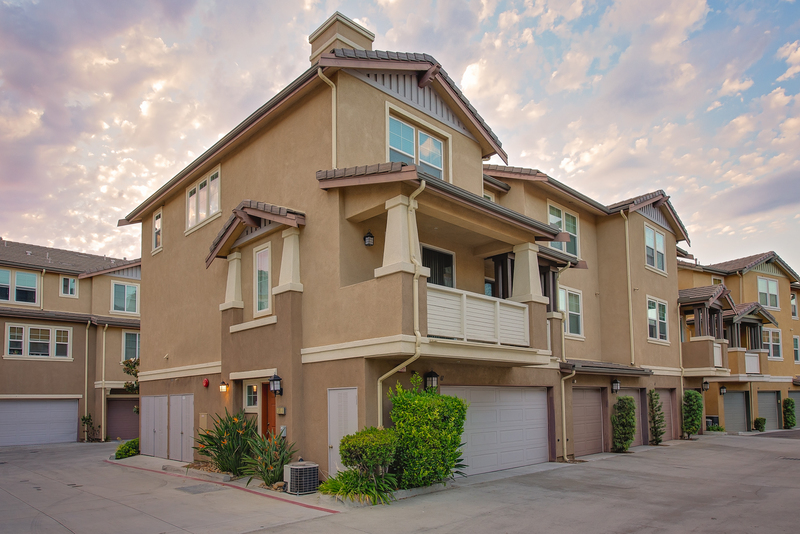 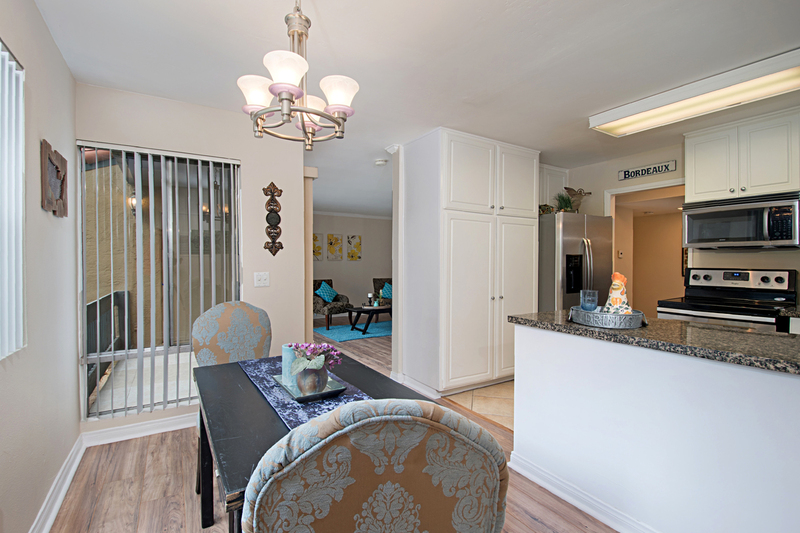 Just Sold - Received Multiple Offers and Sold at Over-Listing for 16916 Hutchins Landing # 61, San Diego, CA 92127​. 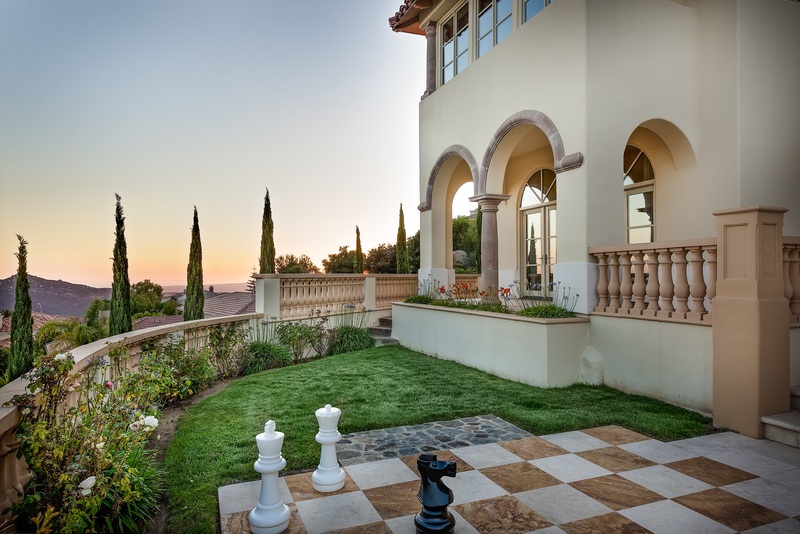 Want EXTRAORDINARY results? 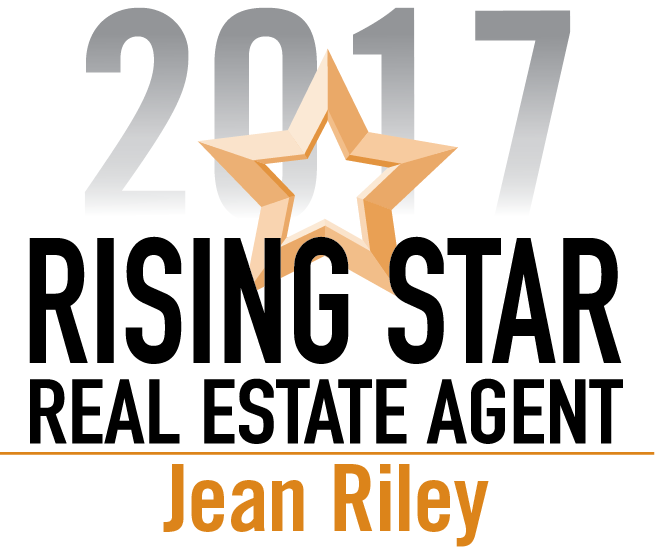 Call or text Jean Riley today at 858-598-3888. 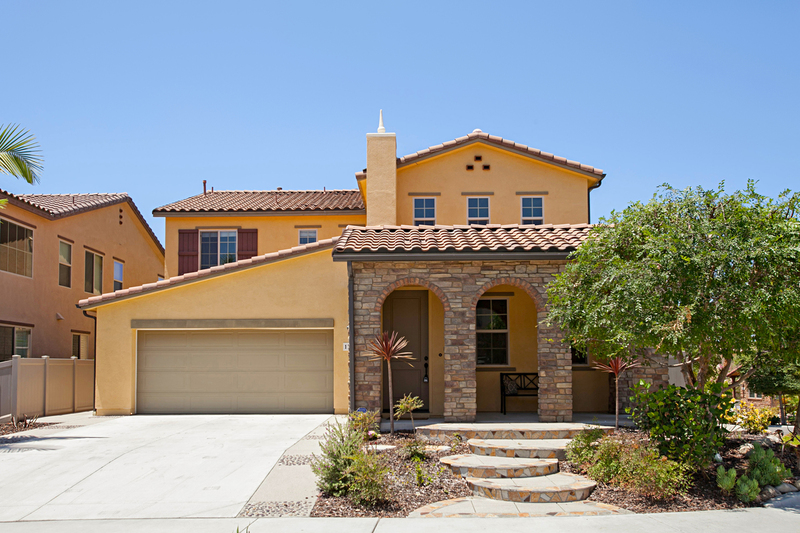 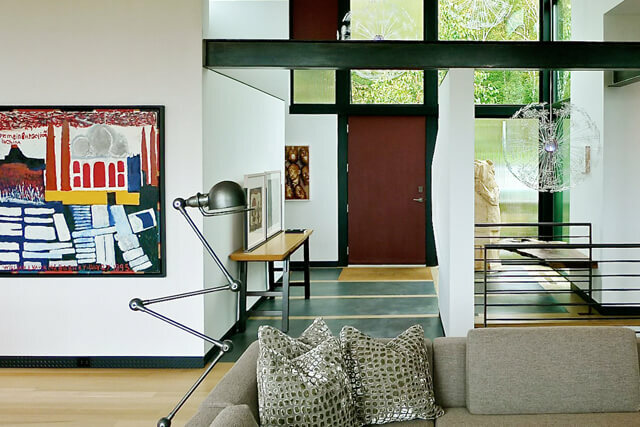 My Invested Approach will help you buy or sell your home for the BEST PRICE, in a SHORTER TIME FRAME, with LESS STRESS on you!